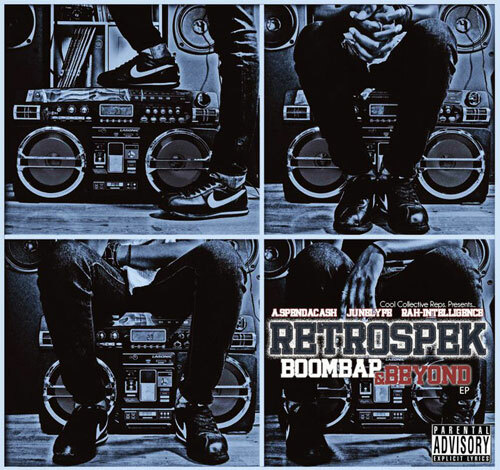 Mass Hip Hop: Retrospek "Boom Bap and Beyond"
Retrospek is Hip Hop trio from Boston, MA that consists of Rah Intelligence (beats), A. Spendacash (MC), JuneLyfe (MC) Their EP, Boom Bap and Beyond, is beyond dope and available for free download. Check out the track sample below and then go download the whole EP. Download Boom Bap and Beyond from BandCamp.